Exceptional service, quality parts, and a full warranty. Schedule an appointment online or stop by! Our mission is to make your life better, and our communities better. We know that computers, phones and IT in general can, at times, be a stressful nightmare. At Buckeye Laptop, you will find the friendliest tech gurus in Ohio. We are excited to help you with your laptop, notebook, macbook and desktop computer repairs. We take pride in our hard work, honesty and the great relationships forged through local business & customer satisfaction. 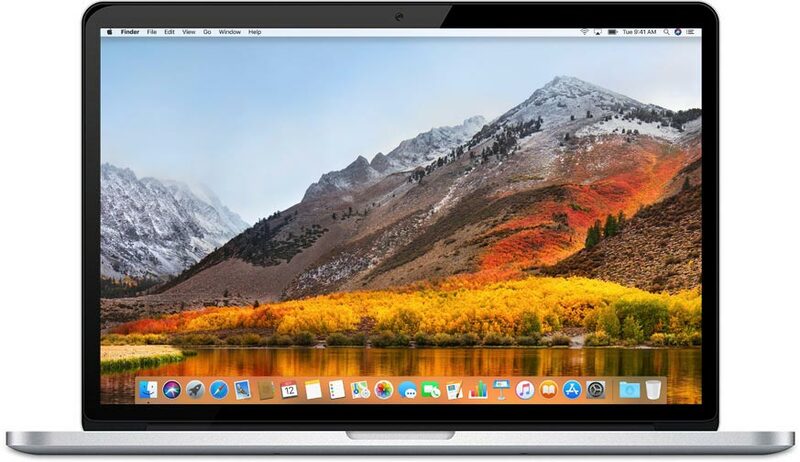 We service iPhones, and all makes and models of Macbooks, iMac, PC laptops, notebooks and most desktops: Dell, Sony, IBM, HP, Acer, Apple, Lenovo, Toshiba etc. Desktop, all-in-one, or iMac having problems? We can fix any issue. Cracked screen? Virus? Need it done today? Find a location near you! The best iPhone repair in Columbus. Cracked screen? Battery? Our technicians will have your iPad repaired before you know it. Lost your data? Laptop not working? Call us, we can recover your files. Ready to build the ultimate gaming desktop? We can help! Professional Service. Quality Parts. Affordable Prices. We take the hassle out of computer repair. Drop off or mail in your device & we'll do the rest. In a rush? Ask about our express services. Get the most out of your devices! We have saved 1000s of devices from early retirement. We also sell new & used computers. All of our repairs carry a full warranty. If our part malfunctions within your warranty period, we will replace it free of charge! We have the best customers in the world! We appreciate all the feedback, and don't forget to ask about return customer discounts! "Very, very helpful. explained things in easy to understand detail and very "customer service" friendly!." "Can't believe how quickly and perfectly they replaced the screen on my iPhone! Love having such helpful businesses downtown! "Great experience with my tablet screen replacement. Great cost and quick return. Very satisfied with there services. Will use again when needed." 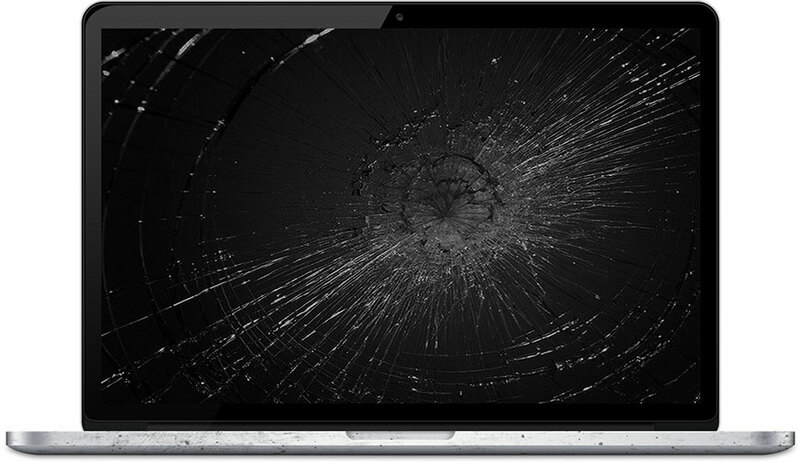 "I have had multiple devices repaired by Buckeye Laptop They are extremely friendly and very quick to fix my issues. I definitely recommend them if you need a phone or tablet serviced." Buckeye Laptop provides the friendliest service, at affordable prices, using the highest quality parts. If you have any questions about any of your tech devices, call anytime! We are here to help. We strive to provide the best possible experience with your repairs & purchases. Thanks for choosing Buckeye Laptop.